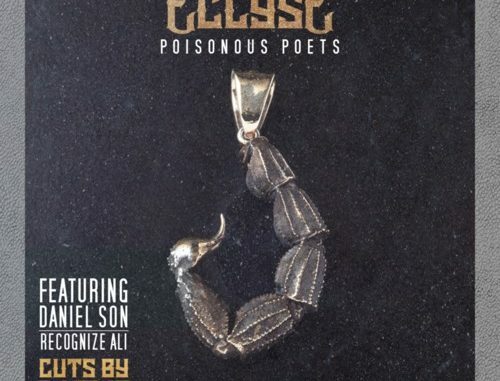 Eclyse might be new to you, but he isn’t NEW to hip-hop and he proves it with his new single Poison Poets featured Daniel Son and another seasoned emcee Recognize Ali! DJ TMB who seems to be everywhere when it comes to good independent Hip-Hop accompanies this track produced by Lost Beatz! Check it out on Soundlcoud, because we at Prhymal Rage said so! Catch Prhymal Rage at 2×2 Fest July 28th!